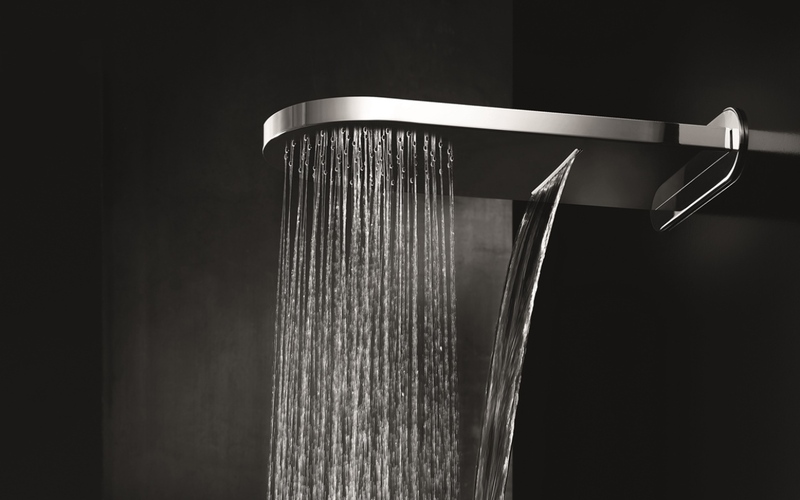 A timeless combination of edgy styling softened by the curved front and circular rose of the shower head. Combining both waterfall and rainfall water flow, this gentle understatement in simplicity will enhance any shower that spans the old and new. 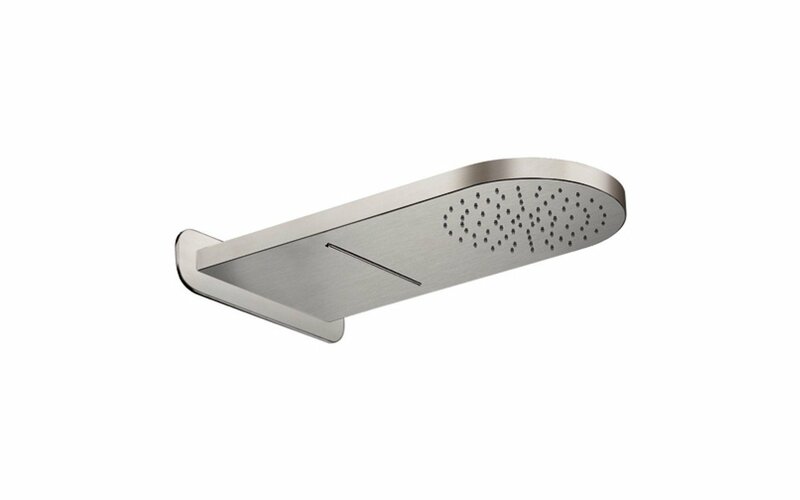 The generous sized shower jet design provides a luxuriant bathing experience.